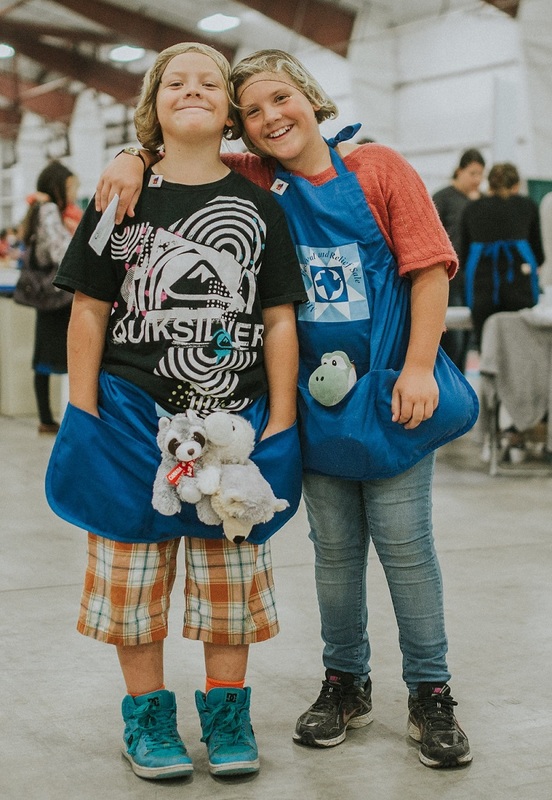 More than 20,000 people attended the annual Mennonite Central Committee (MCC) British Columbia Festival for World Relief over two days in mid-September at the Abbotsford TRADEX, helping to raise more than $1 million to support MCC’s relief, development and peace work locally and around the world. The annual Bread of Life auction, which raises funds for food security projects, contributed more than $230,000 to the festival’s fundraising total. This year, these donations will support food security projects in Kenya, assisting more than 9,000 households. More than 120 riders of all ages and abilities took part in the Pedalling for Hope cyclathon, which raised more than $220,000 in support of maternal and newborn health initiatives in Afghanistan. 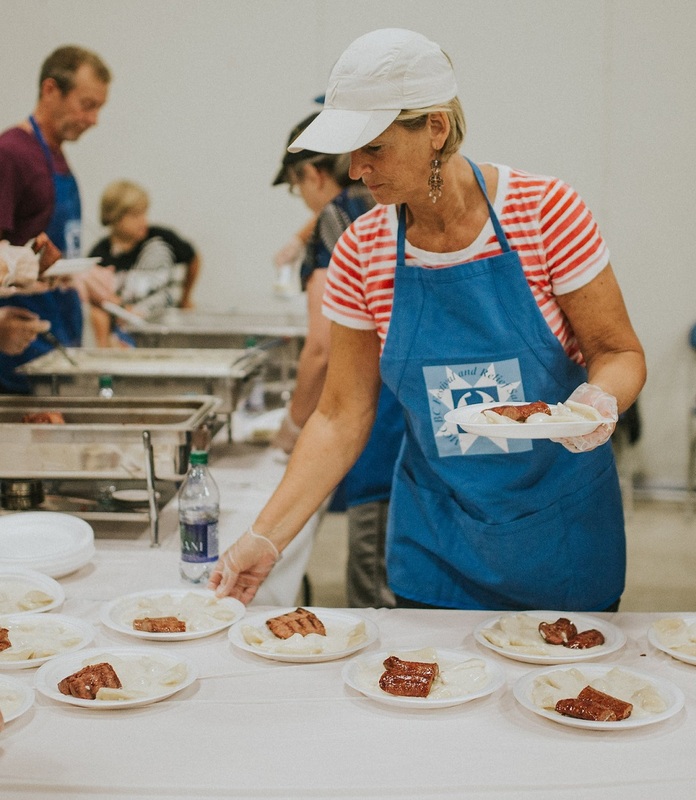 The remaining funds that contributed to the million-dollar take were raised through food, craft and booth sales, as well as other fundraising efforts, and will support MCC’s work with refugees all around the world.